Lambda’s TracePro is used in a broad range of industries. 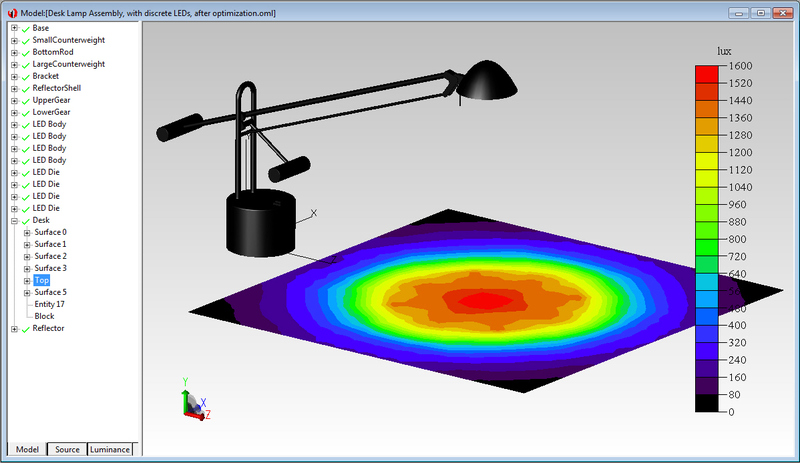 Almost any application that uses light can take advantage of TracePro's design, analysis, optimization, and virtual prototyping capabilities. TracePro can be applied to lighting, consumer electronics, automotive, aerospace, defense, medical, and energy industries.